NASCAR® announced it will live-stream one in-car camera on Twitter for 15 Monster Energy NASCAR Cup Series™ races during the second half of the 2018 racing season, including all 10 NASCAR Playoffs races. Beginning with five regular season races this summer, the experience will once again provide fans a unique look from inside the race car with a live camera stream that can be accessed via NASCAR’s official Twitter handle, @NASCAR. Fans can watch full broadcasts of these regular season and NASCAR Playoffs races on NBC or NBCSN, NBCSports.com and the NBC Sports app (full schedule here). NASCAR debuted the in-car camera live stream on Twitter during last year’s NASCAR Playoffs, when four Monster Energy NASCAR Cup Series championship contenders drove the live audience on Twitter from the green flag all the way to Victory Lane. 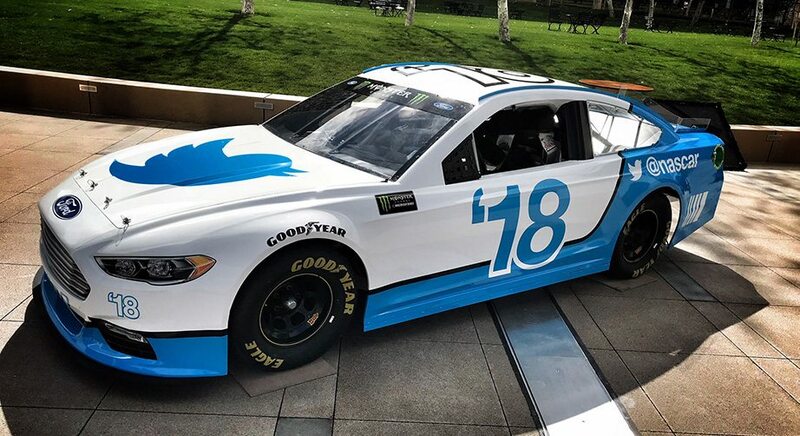 "We’ve created an experience that brings Twitter users inside the cars at speeds of more than 200 miles per hour," said Jill Gregory, Senior Vice President and Chief Marketing Officer, NASCAR. 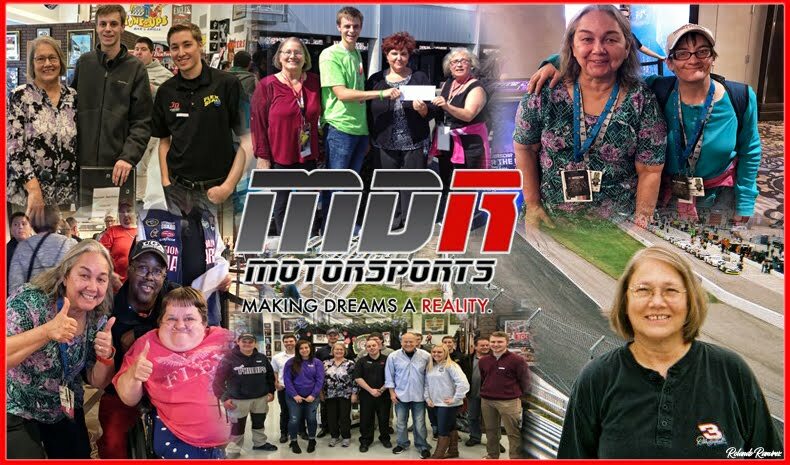 "The live stream is yet another window into our sport that captures all the drama and intensity of NASCAR racing – now available to fans for even more races in 2018." Fans on Twitter will experience an in-car camera live stream from the iconic Daytona International Speedway for the first time during the Monster Energy NASCAR Cup Series race on July 7. NASCAR will also stream an in-car camera on Twitter during regular season races at the road course at Watkins Glen International (Aug. 5), the night race at Bristol Motor Speedway (Aug. 18), the sport’s annual throwback event at Darlington Raceway (Sept. 2) and the famed Indianapolis Motor Speedway (Sept. 9). This live stream will be accessible for free for logged-in and logged-out users in the United States via NASCAR’s official Twitter handle and connected devices. Real-time race highlights will also be available on @NASCAR, offering fans additional ways to follow the playoffs at home or on the go. On the same screen of this live stream, fans will find a real-time curated timeline of Tweets that capture the best of the NASCAR race live conversation. "We are thrilled that NASCAR will make its in-car cameras available on Twitter in 2018," said Laura Froelich, Global Head of Sports Partnerships at Twitter. "NASCAR fans will once again be able to access these unique in-car cameras at the same speed as the real-time conversation – all in one place on Twitter." Last fall, 2017 Monster Energy NASCAR Cup Series Champion™ Martin Truex Jr., Kyle Busch, Kevin Harvick and Brad Keselowski each scored race wins as the featured driver in the NASCAR Playoffs live stream, crossing the finish line and taking the checkered flag with viewers on Twitter in tow. NASCAR.com will continue to offer its full portfolio of complementary viewing products throughout the 2018 season. 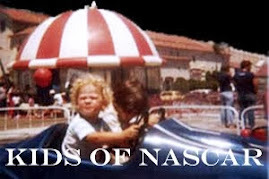 In-car camera angles will also be available on NASCAR Drive™ and NASCAR Mobile™.